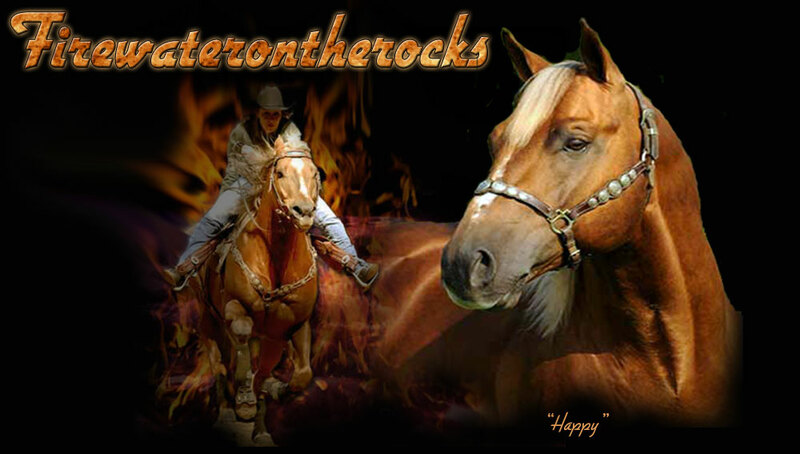 Firewaterontherocks is by the great barrel racing stallion, Fire Water Flit and out of Rock N Roll Rona x Ronas Ryon. His pedigree reads like a Who's Who in performance horses. Flit Bar, Sugar Bars, Three Bars, Flit, Leo, Fire Water Flit, Go Man Go, Master Hand, Bolder Yet. Ronas Ryon, Windy Ryon and Miss Navasot. 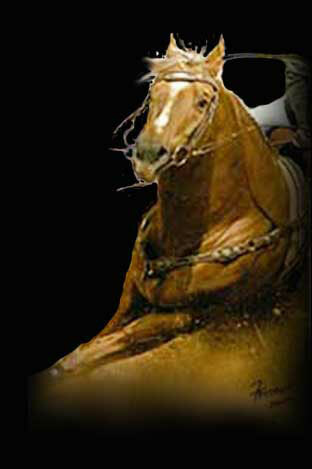 Firewaterontherocks, aka Happy, is the winningest son of Fire Water Flit with current barrel racing earnings over $275,000+. A beautiful palamino that has it all...speed, agility, conformation, pedigree and a great disposition. We are proud to offer stallion services to Firewaterontherocks and we have offspring for sale. Visit our sale barn or Have Your Own.....Either way, your next barrel racing winner starts here!